I’m always excited to try new brands, especially when they are well known brands which I simply have never tried. 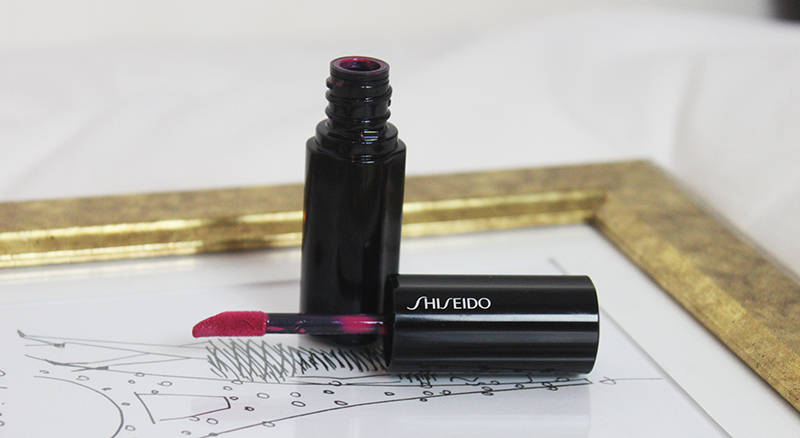 This is why I couldn’t wait to try the Shiseido Laquer Rouge in Vi418, the first Shiseido product I have ever tried. It’s a liquid lipstick which comes in beautiful, classic, black packaging. Shiseido promise moisture and pigmentation in one, so I was sold and couldn’t wait to try it. I hate that the colour names are so awkward but Vi418 is a beautiful bright pink. I found that it lasted well even though I didn’t use the recommended blot and reapply that the brand suggests. 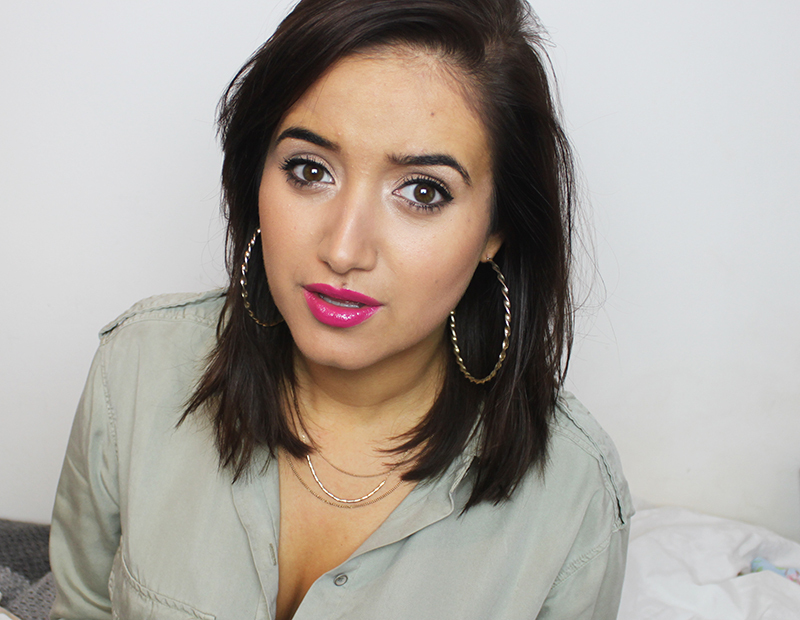 More importantly to me, I found that my lips did not feel dry which is very rare from such a bright colour. I will be check out some of the other Shiseido Lip Lacquer Rouges soon as I love that I can wear a bright lip all day without drying my lips out. What brands have you recently discovered or tried for the first time?